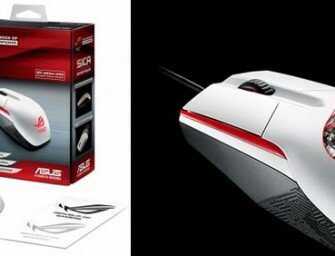 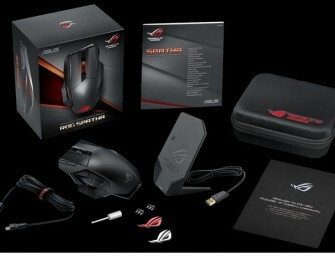 Asus Republic of Gamers (ROG) today announced the latest ROG Sica gaming mouse with a new Glacier White finish and upgraded Omron switches. 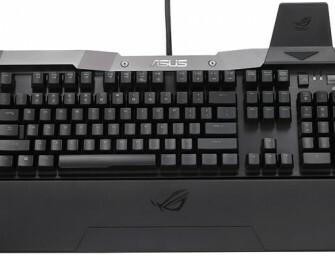 ROG Sica features a simple independent two-button and single..
Asus Republic of Gamers (ROG) today announced the Horus GK2000 mechanical gaming keyboard. 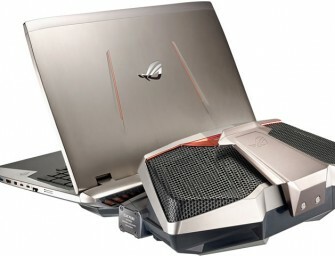 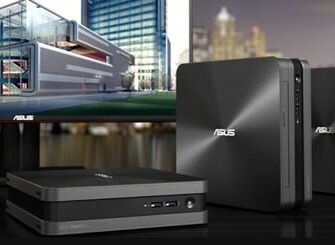 The gaming keyboard Horus GK2000 has a built-in 32-bit micro-programmed control unit (MCU) and 4MB of onboard memory, plus..
Asus Republic of Gamers (ROG) today announced GX700, the world’s first liquid-cooled gaming laptop with the detachable ROG-exclusive Hydro Overclocking System cooling module. 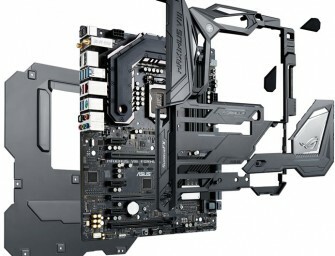 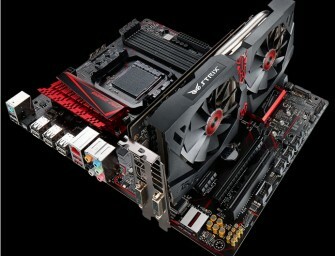 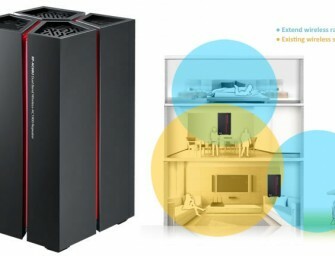 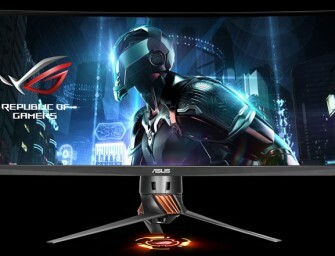 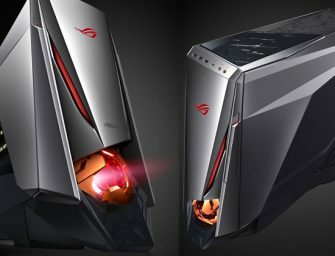 ROG GX700 is powered by the 6th-generation Intel mobile..
Asus Republic of Gamers (ROG) today announced Maximus VIII Formula, a Z170 Express chipset-based ATX gaming motherboard with exclusive CrossChill EK cooling, epic aesthetics and strength with Aura RGB lighting and ROG..